Kristine joined MDD Forensic Accountants Orlando office in 2000. She is a Partner at the firm. Kristine’s expertise includes the quantification of economic damages related to lost profits, business interruption, extra expenses, construction claims related to builders’ risk, defects, contractor disputes & project delays, stock & contents, products liability & recall, personal injury & wrongful death, fidelity claims and fraud investigations. 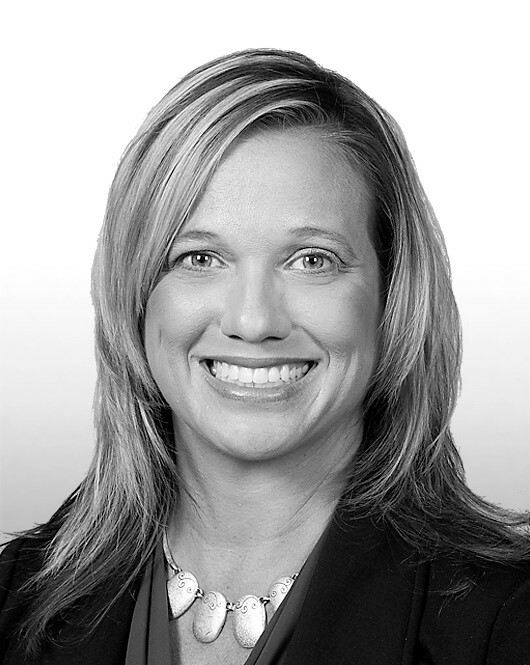 Kristine routinely provides litigation support services to clients and has served as an expert witness in both state and Federal cases and provided testimony at deposition and trial. Kristine has also served as an appraiser in insurance claim disputes. Much of Kristine’s work has been in the area of catastrophe services. She has handled hundreds of assignments resulting from tropical storms and hurricanes in the Caribbean and the East and Gulf Coasts of the U.S., as well as claims involving tornadoes, floods and earthquakes. She has significant experience involving distributors, franchises, professional services, and retail & manufacturing operations. Kristine has performed forensic accounting services related to automotive, agriculture, aviation, banking, commercial and residential rental properties, construction, hospitality, healthcare, food processing, restaurants, tourism, transportation and a wide range of other industries. She has presented seminars on business interruption, financial motive, stock & contents, lost profits, asset misappropriation, mortgage fraud and auto liability claims. Kristine previously served on the Board of Directors for many years for the Florida Advisory Committee on Arson Prevention. She graduated from the University of Central Florida with a Bachelor of Science Degree in Business Administration.